Join us on Thursday 18th April at 9:30am to create your own floral display for Easter. 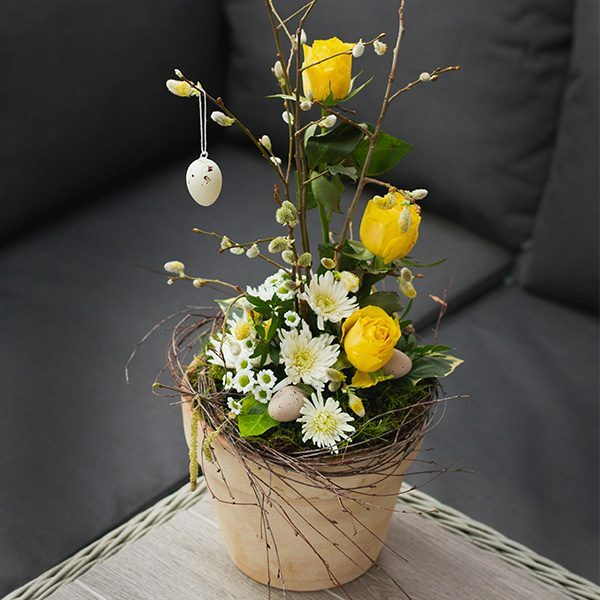 Our resident expert florist Susan Tucker will guide you through the process in making your Easter decoration. Please allow up to 2 hours for the workshop. The workshop will begin in the Lily Pond Restaurant with a complimentary hot drink and danish pastry, followed by the workshop. All tools and materials will be provided, feel free to bring any extra Easter decorations.